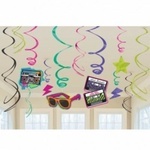 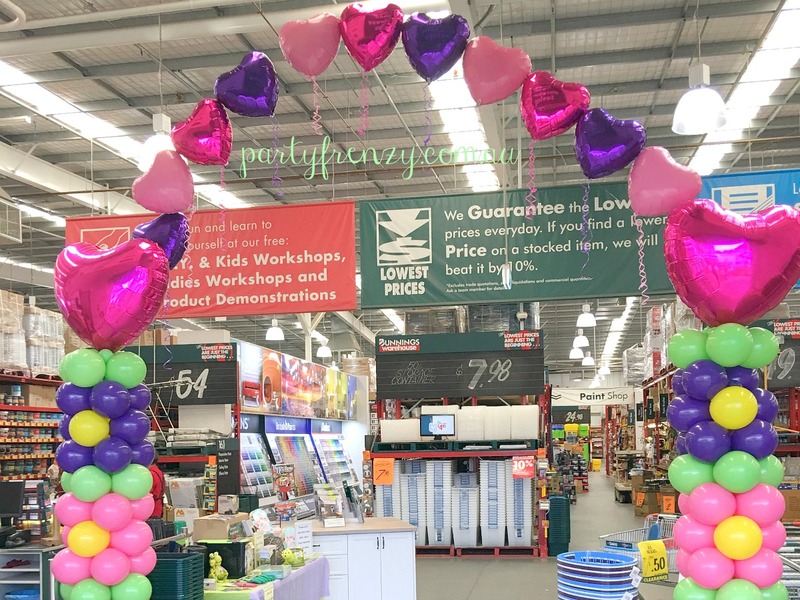 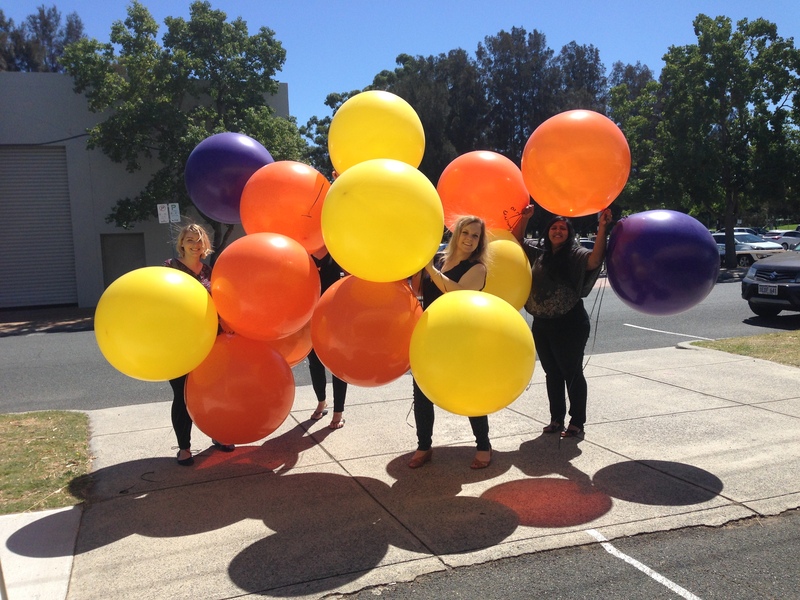 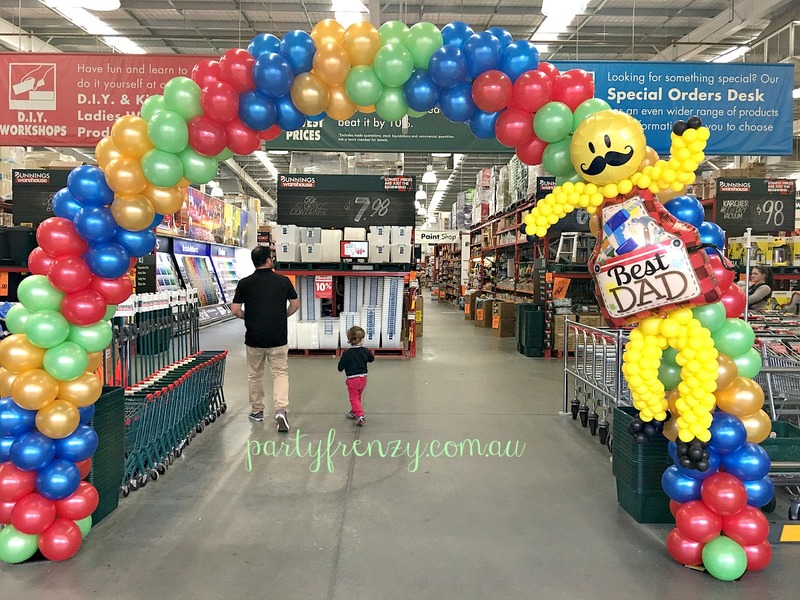 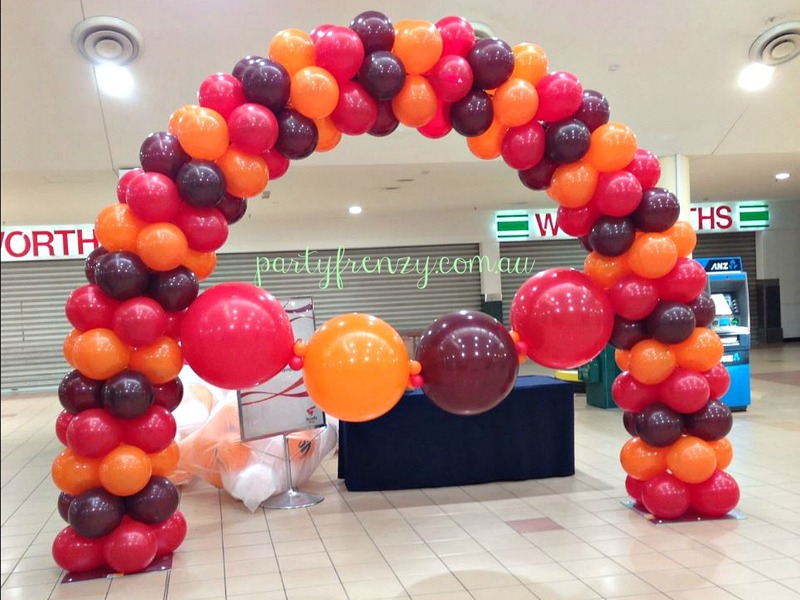 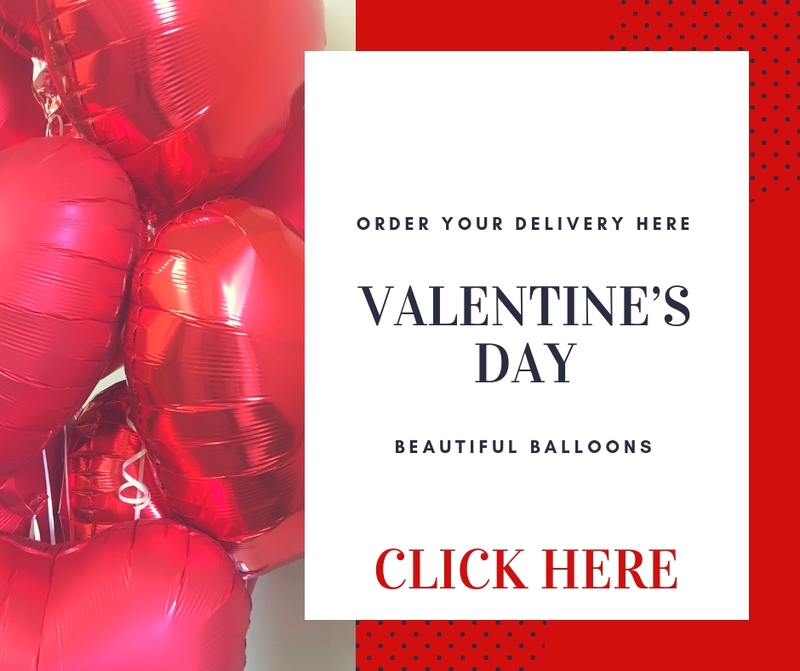 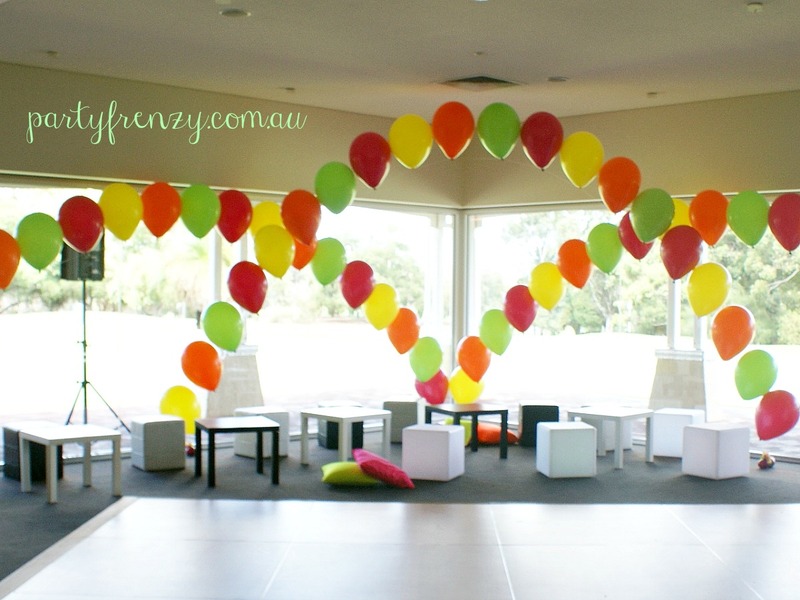 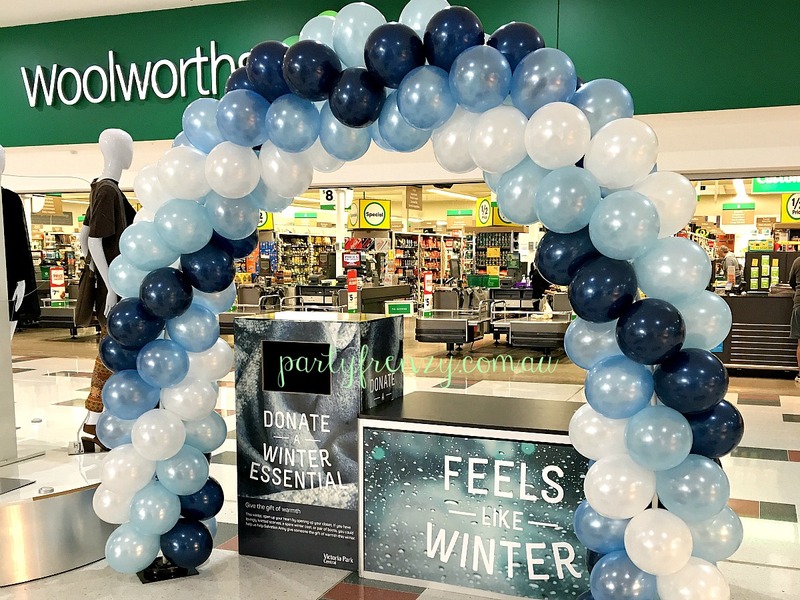 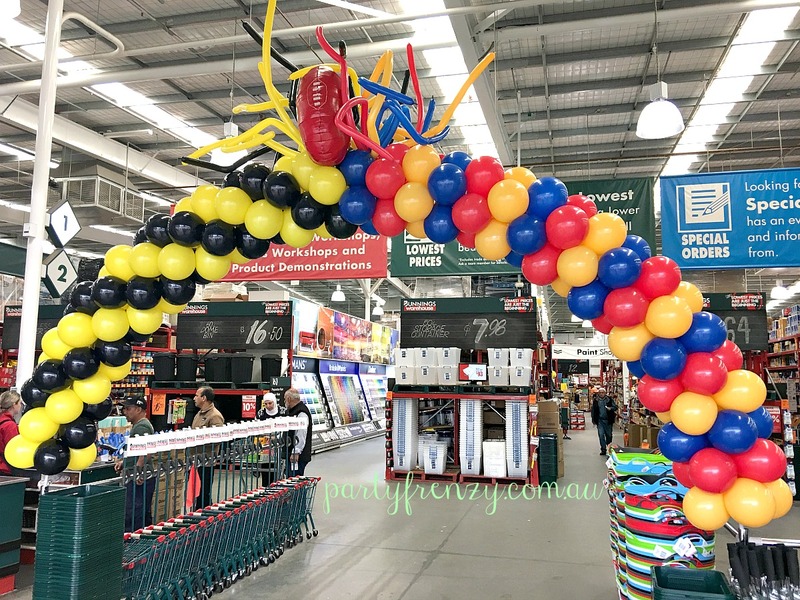 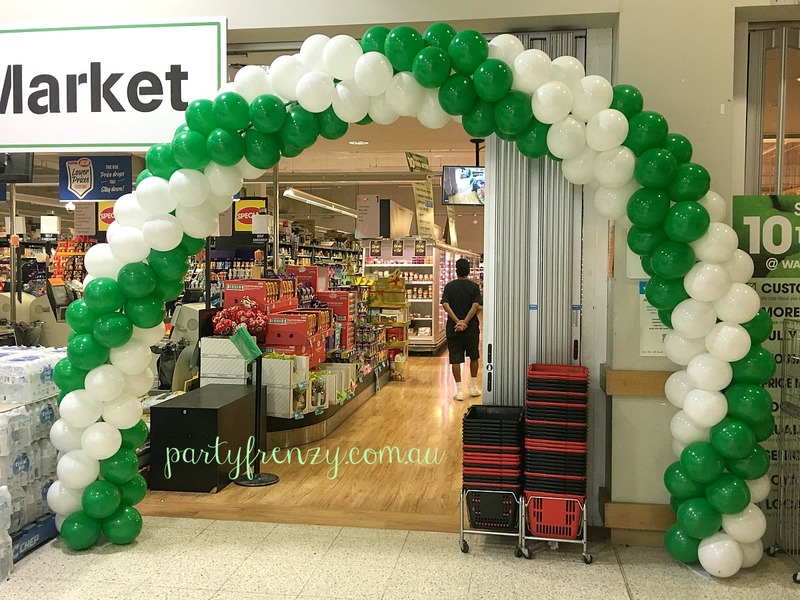 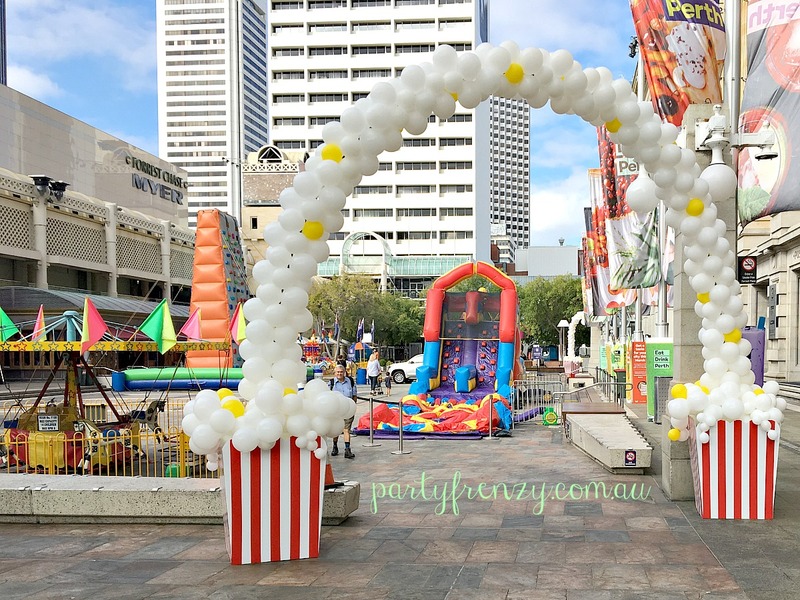 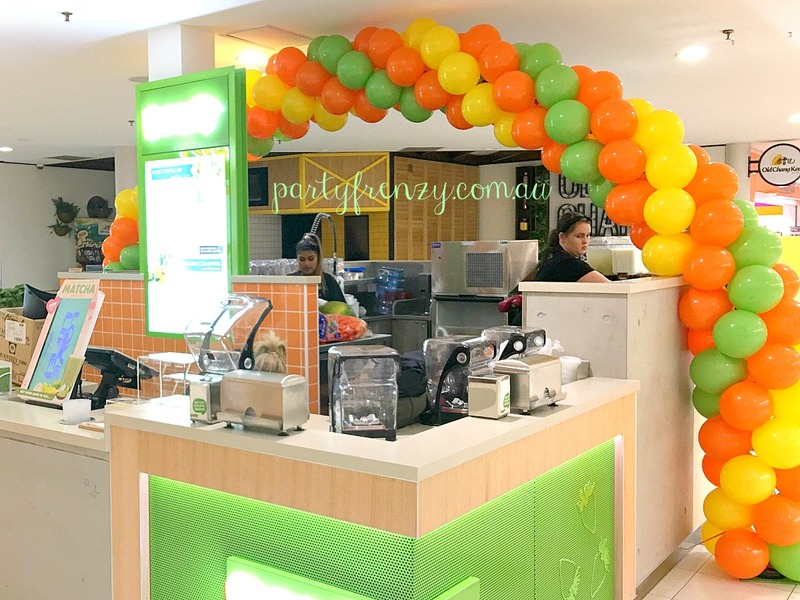 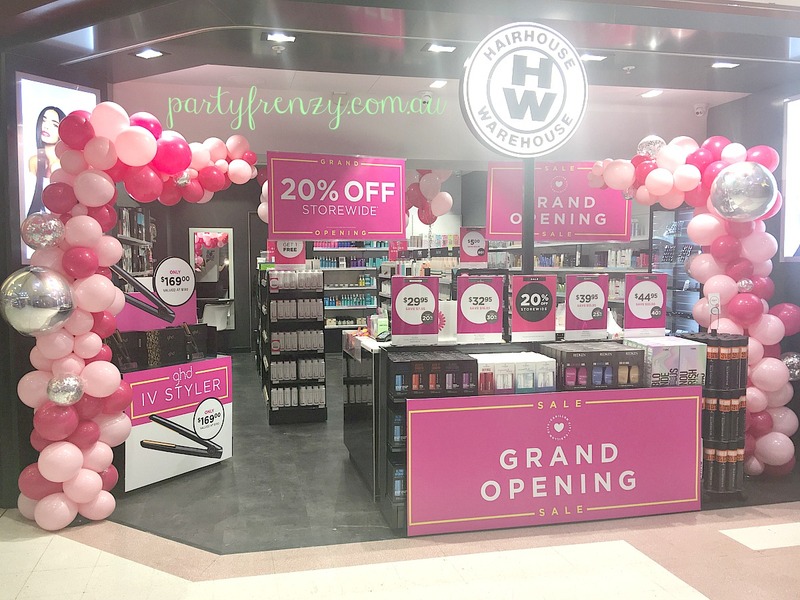 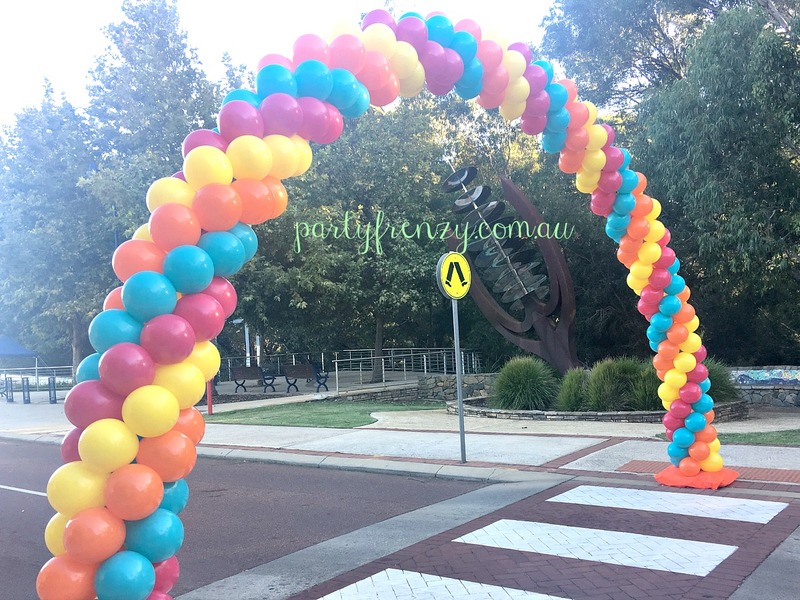 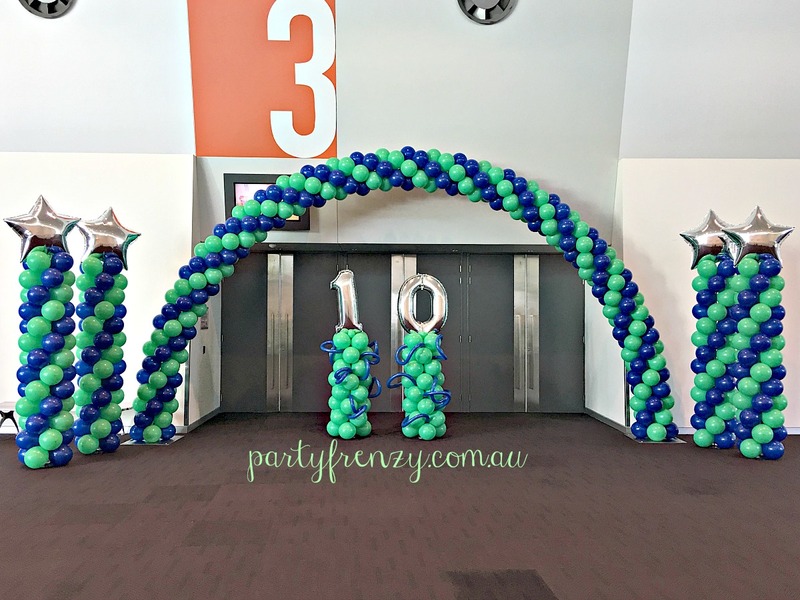 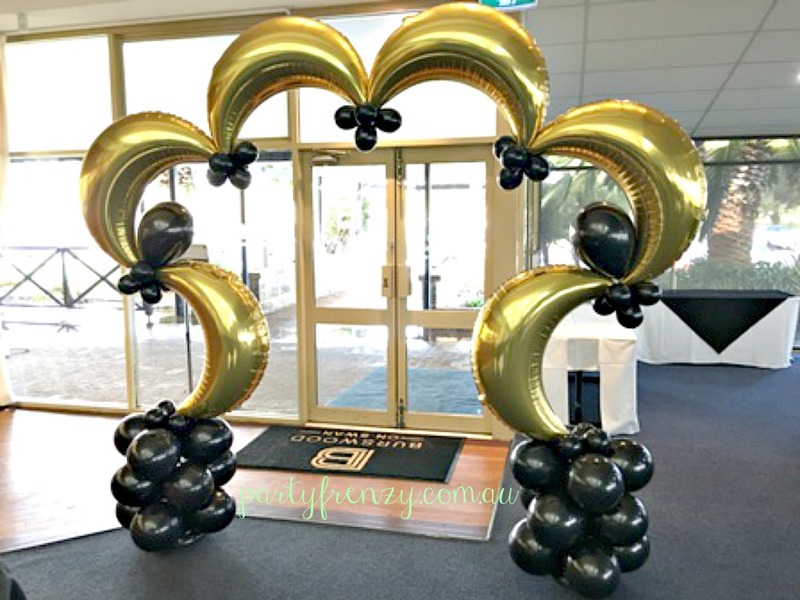 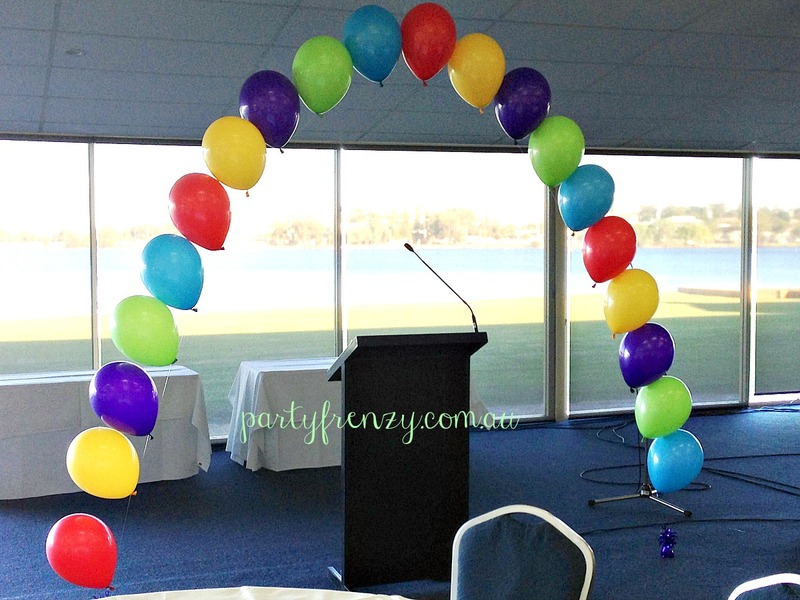 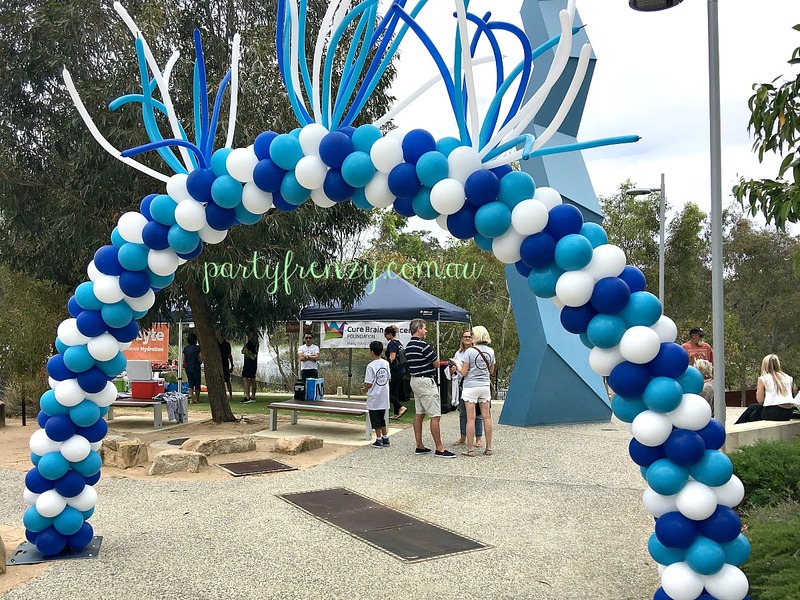 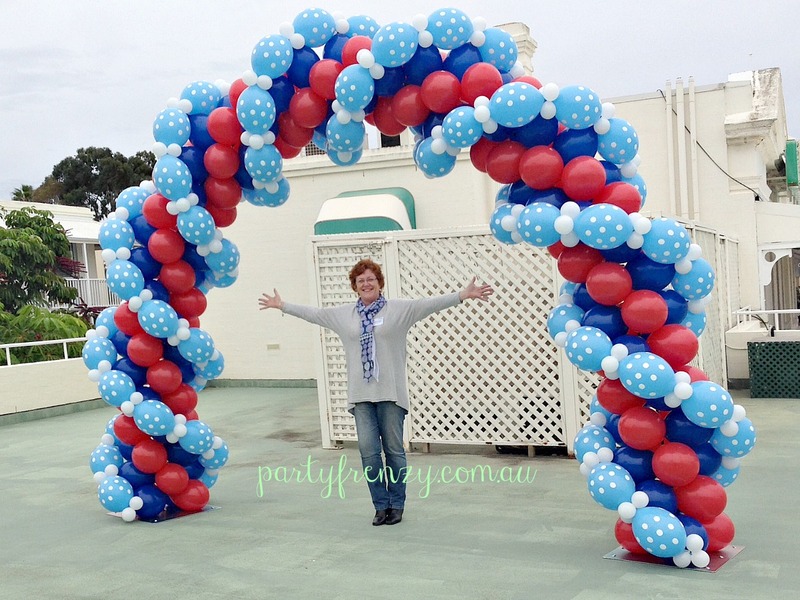 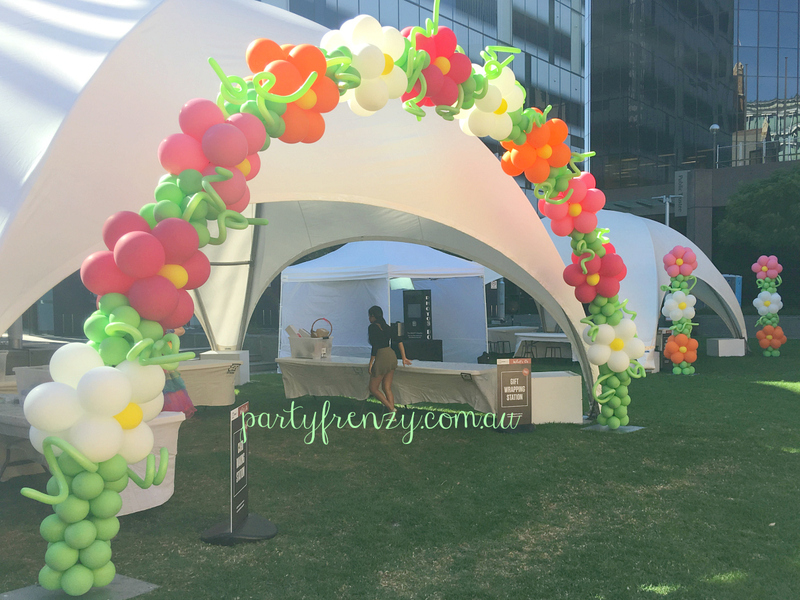 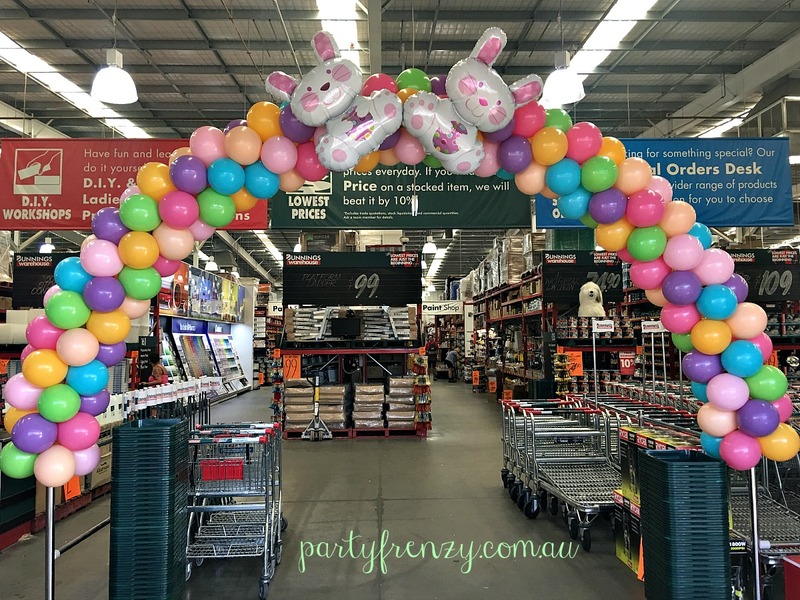 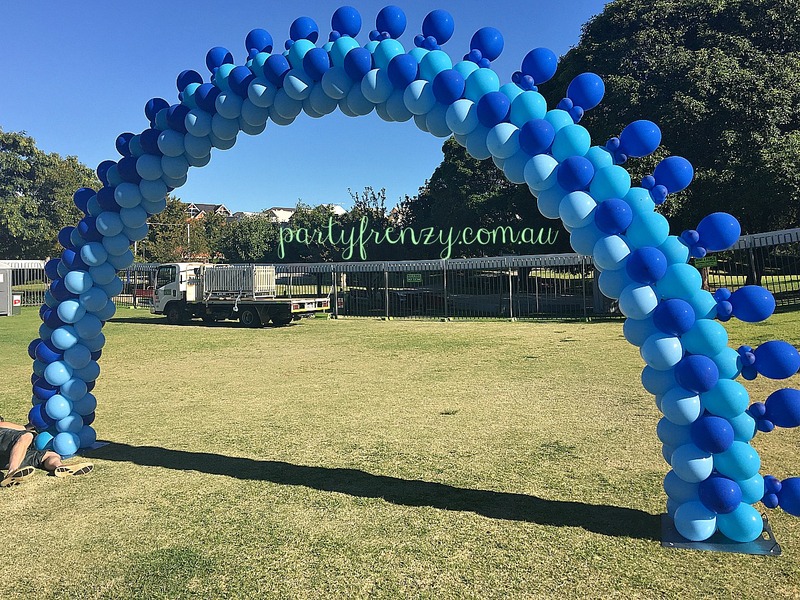 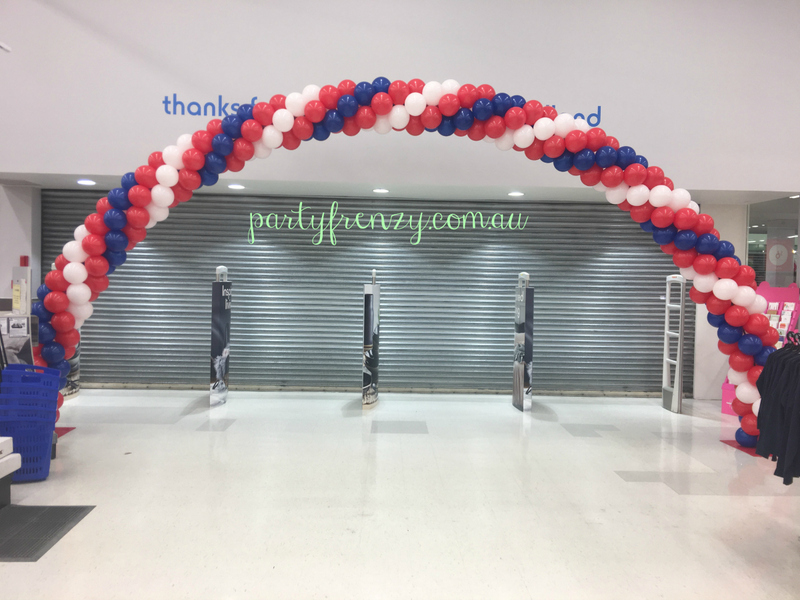 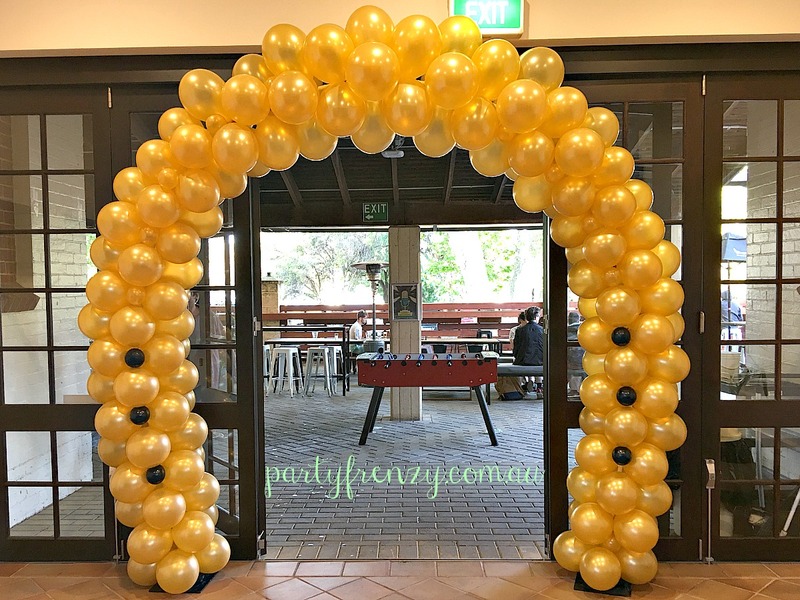 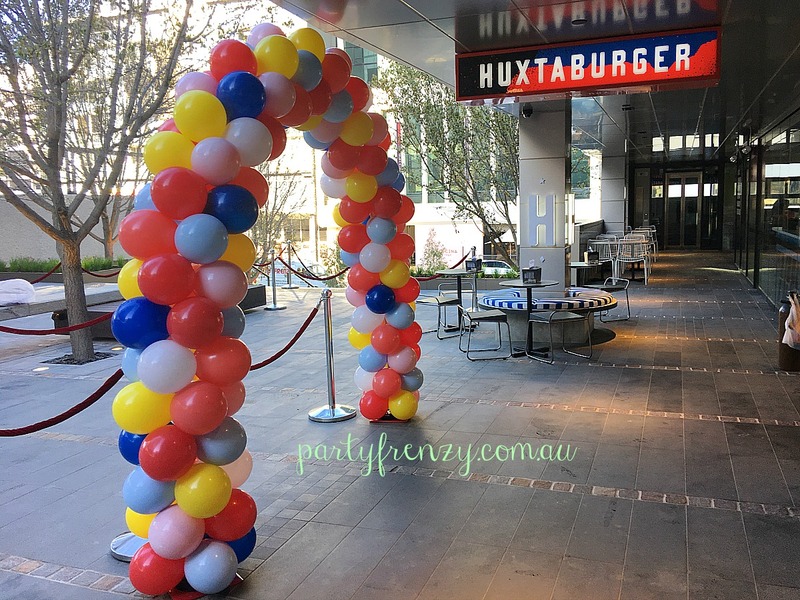 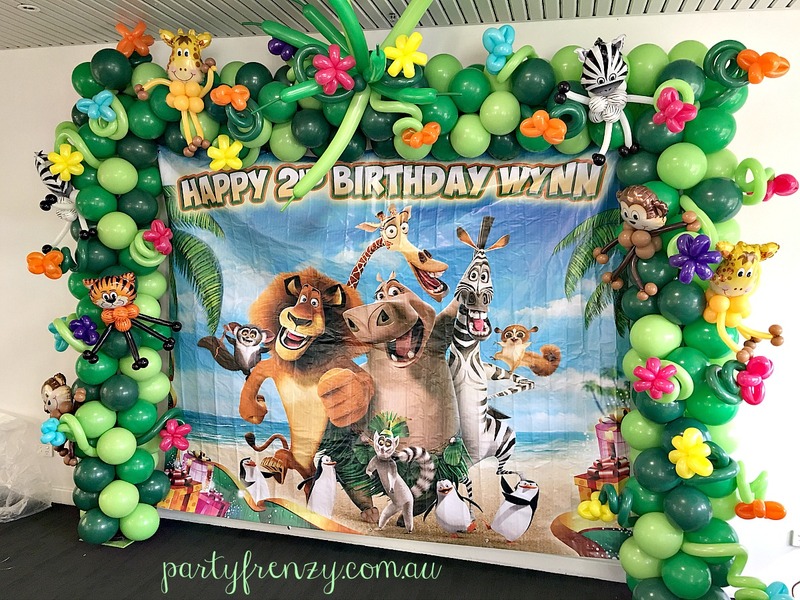 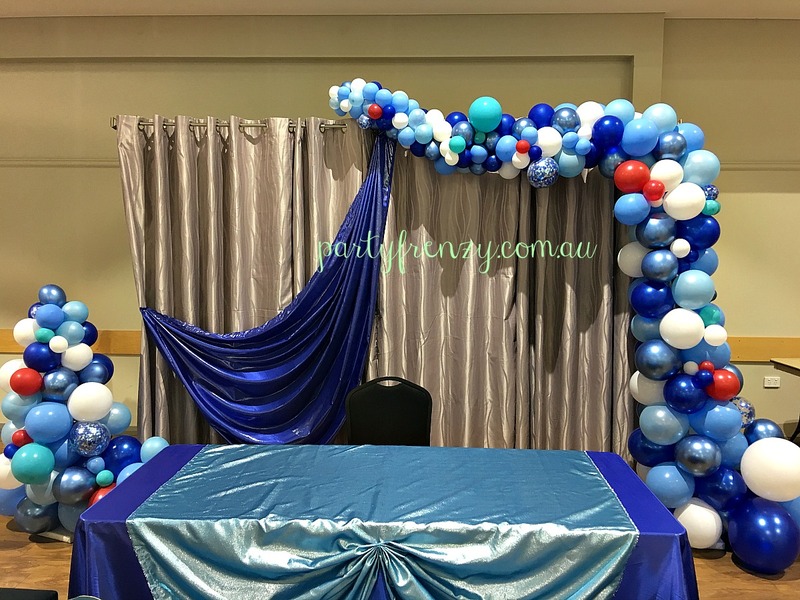 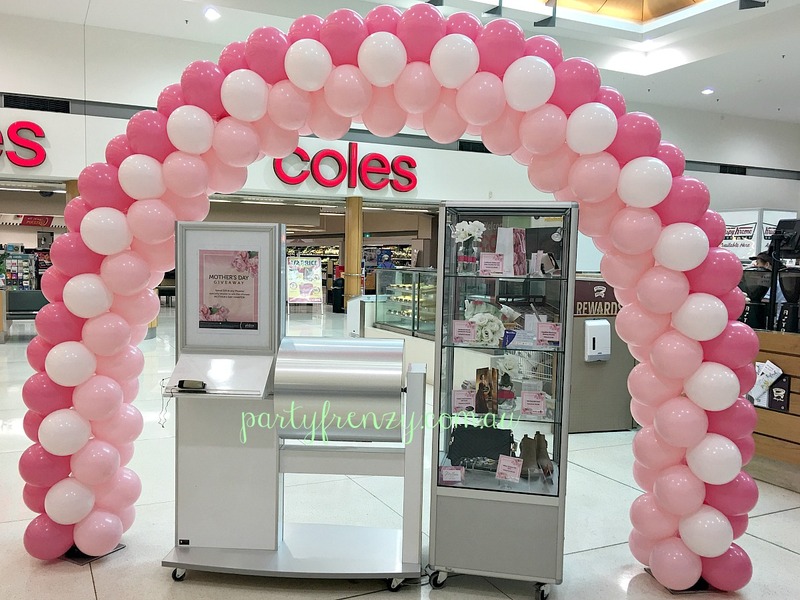 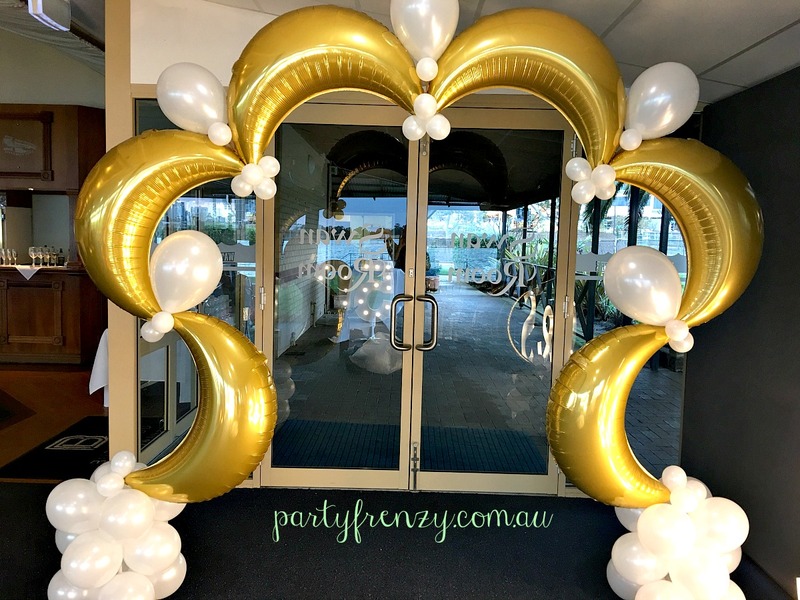 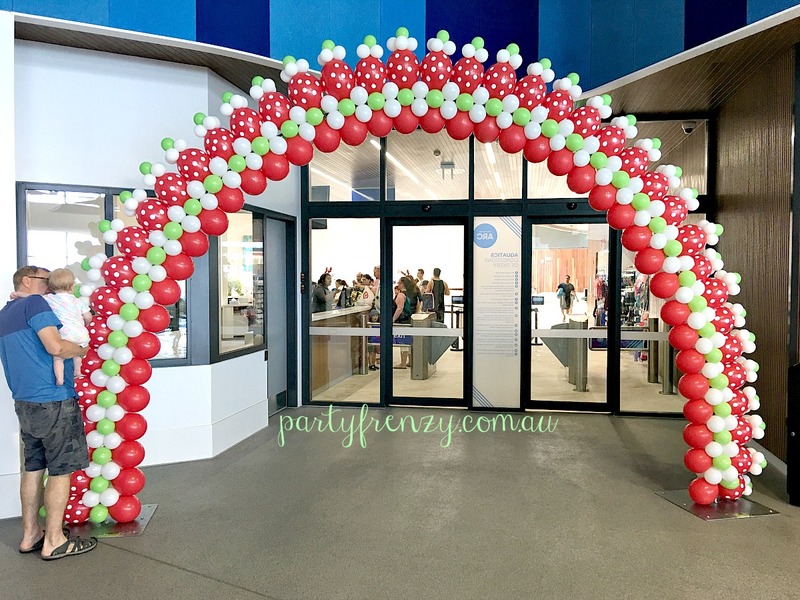 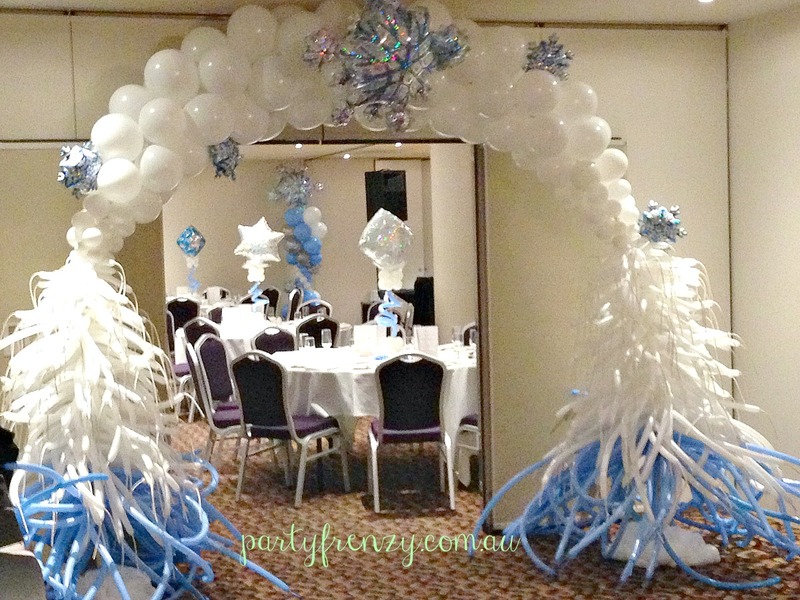 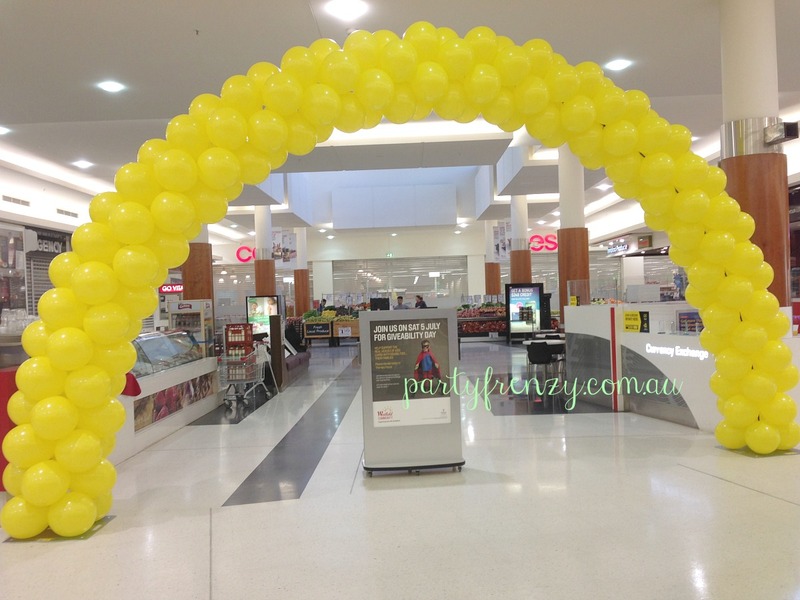 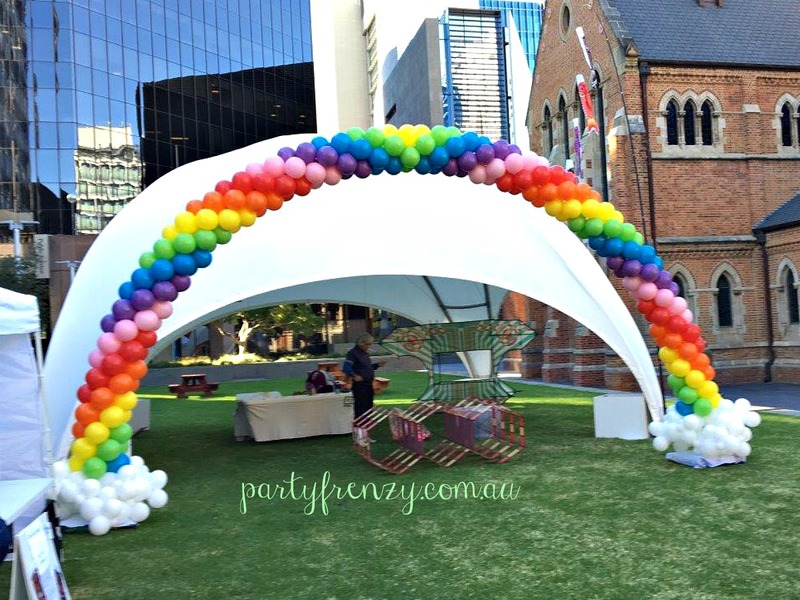 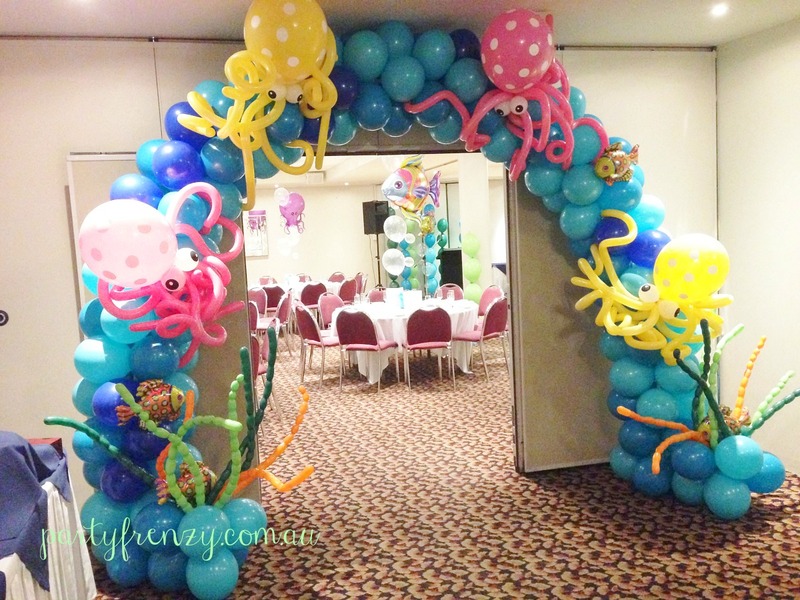 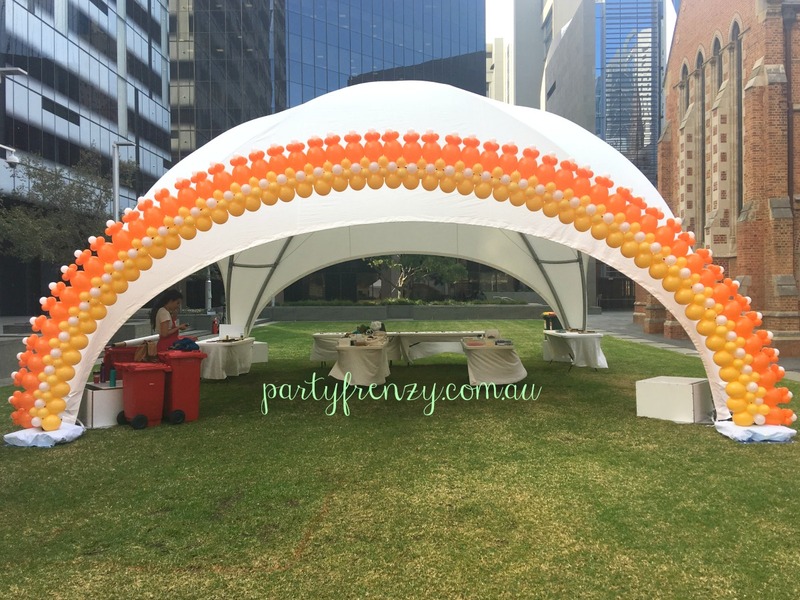 We have constructed custom designed balloon arches all over Perth. 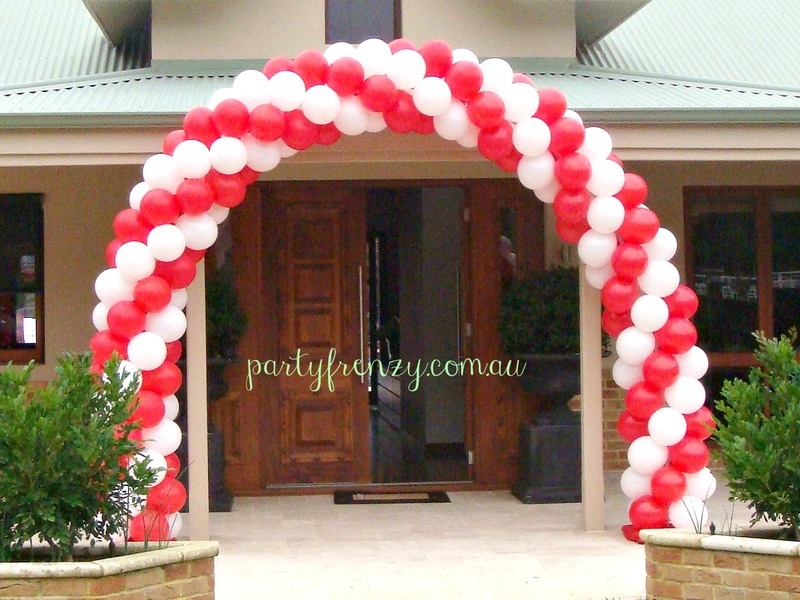 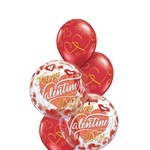 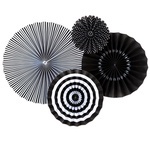 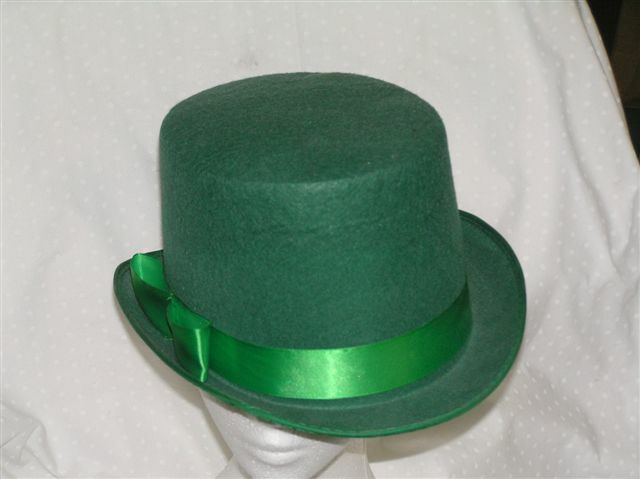 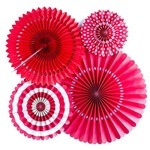 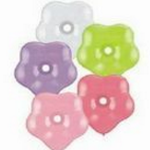 There are thousands of colour combinations and designs and can be made to match team colours or Corporate logos. 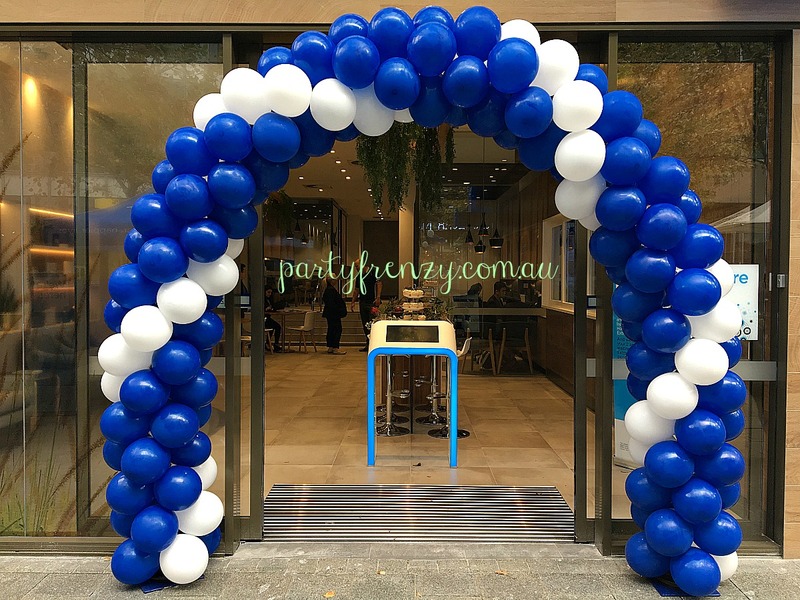 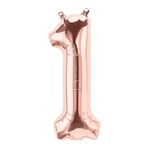 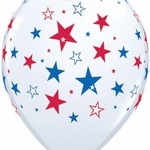 Copyright © 2019 Party Frenzy.